is excited to introduce you to Annie Boone, the latest author to join our ranks of monthly contributors. Annie Boone will be sharing a post with you on the second Wednesday of the month beginning in February. Due to a special Grandma’s Wedding Quilts book series event in January, that month Annie will share her first post on Wednesday, January 25th. 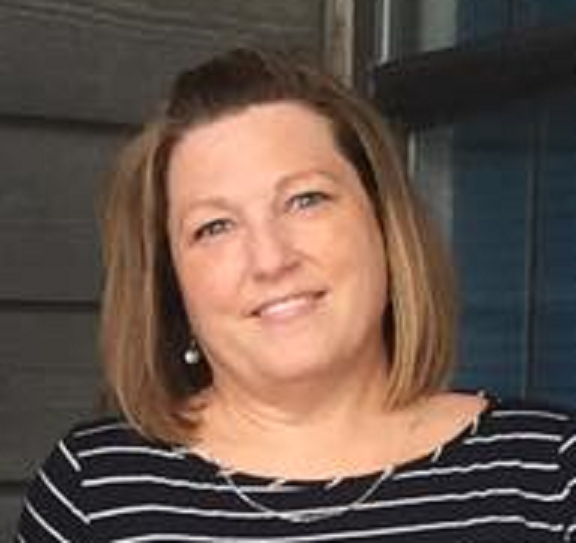 Annie Boone grew up going to museums and watching historical movies with her family. Her dad was a history buff, so there weren’t many other choices. Her vow to never watch another historical movie or go to a Civil War museum again fell by the wayside when she married a man who loved history as much as her father. 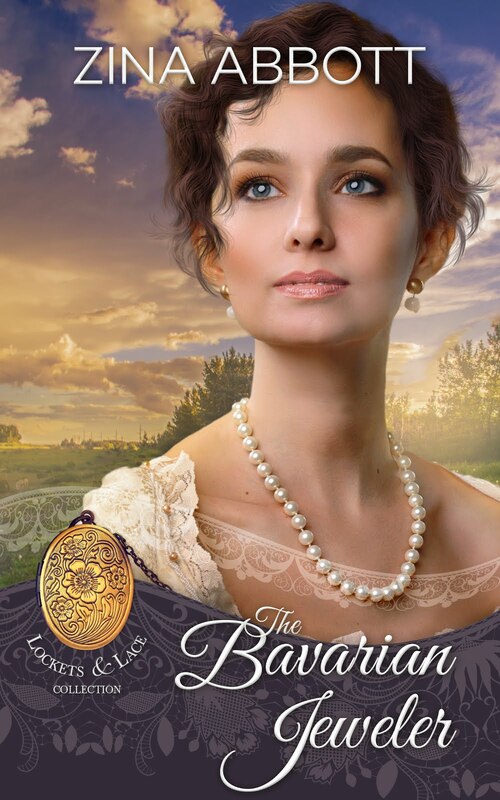 Annie has been writing romance since high school and she loves to write Western Historical Romance stories today. Annie enjoys naming some of her characters after people who have been or are currently important in her life. Grandparents, former teachers, and childhood friends are found in some of her books, at least by name if not always a complete personality match. Annie lives in Atlanta, Georgia with her husband and two cats. She loves to travel and spend time with family and friends when she’s not writing. Find out how love for a soulmate, love for sweet stories, and a caring heart leads Lana to her future. 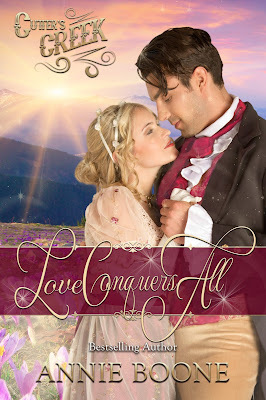 CLICK HERE to purchase Love Conquers All on Amazon. Bianca Hawkins is an orphan. She's lived the last few years trying to repay those who have helped her. She owns nothing, but still feels thankful and joyful. When she finds out there are no funds available for her to stay in the church she dutifully serves, where will she go? Pastor Elgin finds a new place for her. Another church that needs someone like her to do chores and keep the place in order. The problem is that it's almost a world away. The Colorado Territory is going to be her new home. Decker Tilton goes to work every day in the grist mill happy to be able to stay busy. A hard work schedule is supposed to keep him from his memories. It doesn't. His guilt is nearly too much to bear. Despite his best efforts to avoid the new girl in town, Decker is intrigued by her. She's practically determined to be his friend, but he's skeptical since she's from the east. Jane was from the east and he can't have that kind of woman in his life. Bianca recognizes that Decker needs someone. A friend. She's attracted to him, but they can't ever be more than friends. She has nothing to bring to a marriage and he has too much pain. As this unlikely pair falls quietly in love, will his past and her insecurities keep them from being just what the other needs? CLICK HERE to purchase Belonging on Amazon. 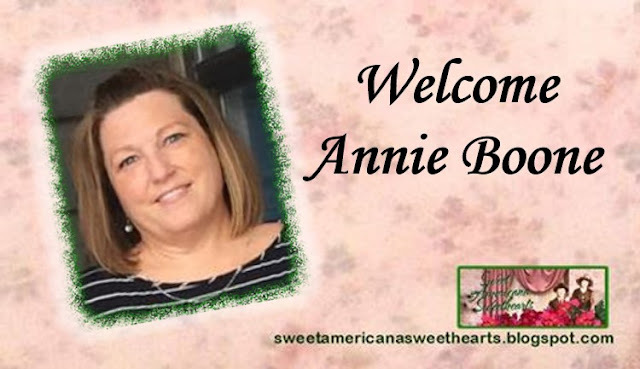 Welcome to the Sweet Americana Sweethearts Blog, Annie! Your two stories here sound amazing! I am looking forward to your posts and getting to know you better here!